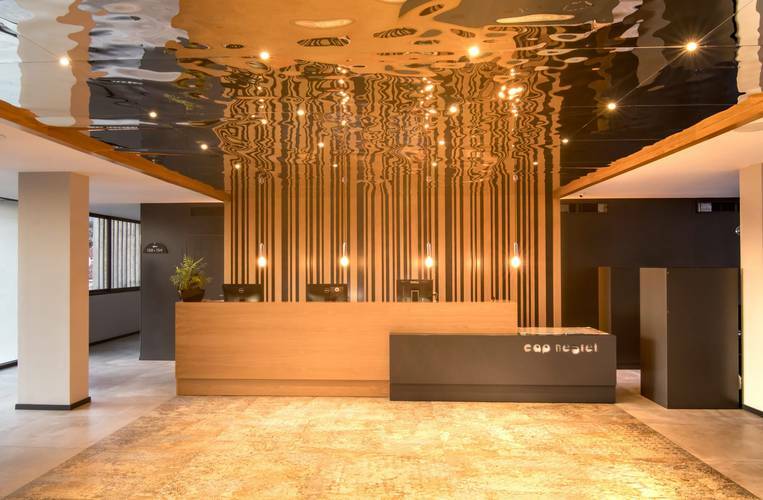 Completely renovated in 2018, the Hotel Cap Negret in Altea, Alicante, gives you the chance to be captivated by the magic of the Mediterranean due to its special location facing the sea, the entertainment it puts on, its lovely atmosphere, its complete food service and the attentive treatment of its entire team. 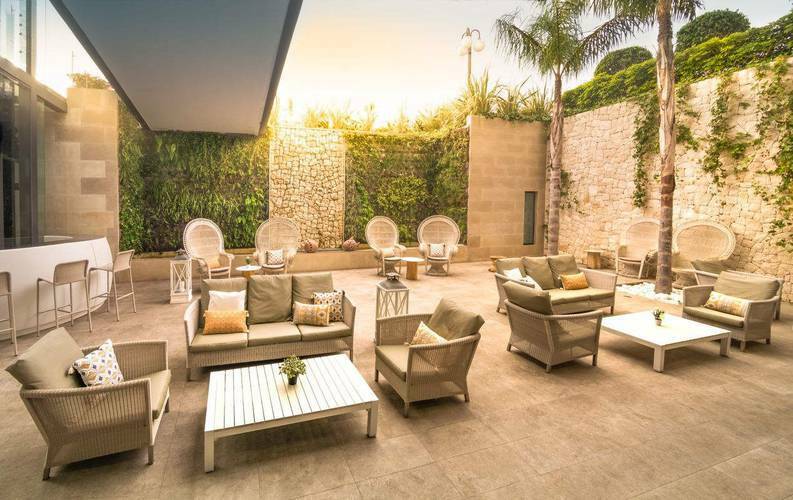 Over the last 40 years the Hotel Cap Negret has been developing into one of the best hotels in Altea, guaranteeing a totally new type of accommodation experience with perfectly equipped rooms where you can relax while enjoying unique views. 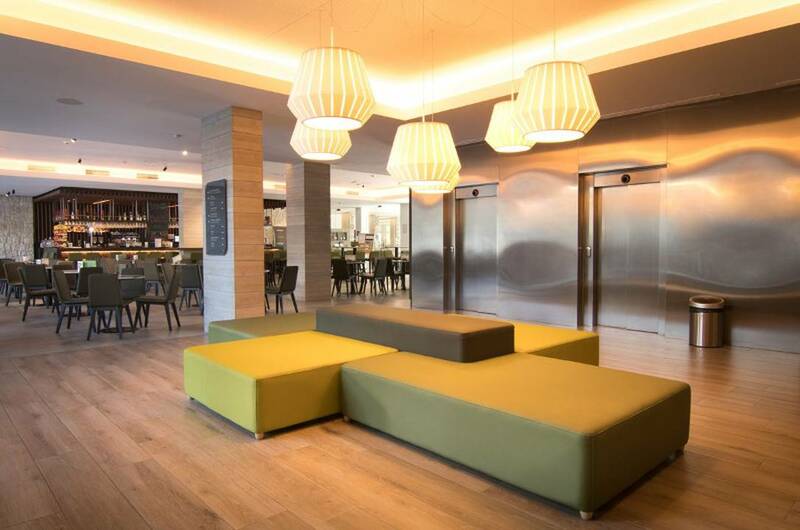 Here you will enjoy a hotel on Altea’s seafront, delicious international and Mediterranean cuisine with show cooking, entertainment and music every day, gym, swimming pool, palm trees, Beauty Centre ... And if you are a cyclist, Hotel Cap Negret is the hotel for you in Altea: Cap Negret Bike Zone is an exclusive centre for cyclists, able to hold more than 200 bicycles. 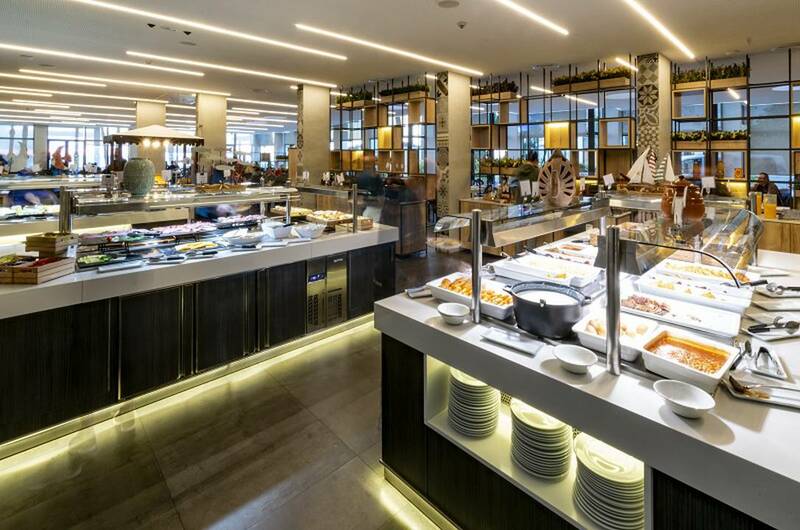 You will also find a large terrace surrounded by an extensive green area ideal for all kinds of outdoor events, and more than 800 m² of venues adapted so that your meetings will be a success. 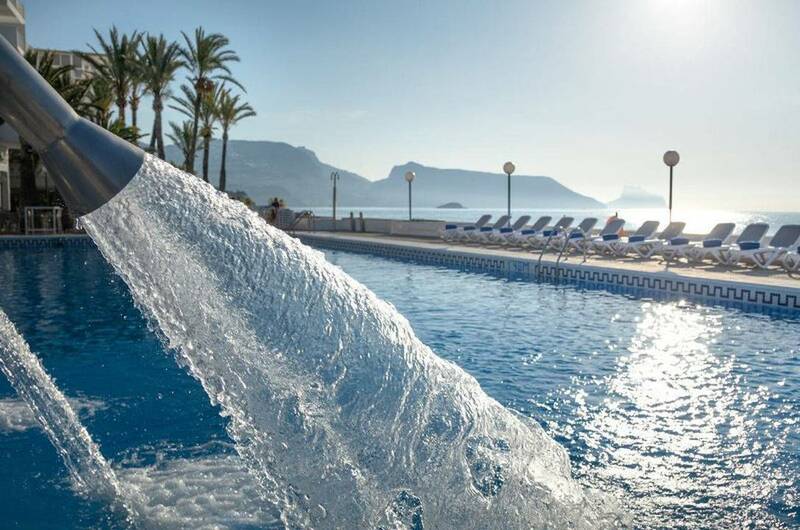 The Hotel Cap Negret is located 45 minutes from Alicante Airport and just 10 minutes from the traditionally typical old town of Altea, declared of cultural interest. 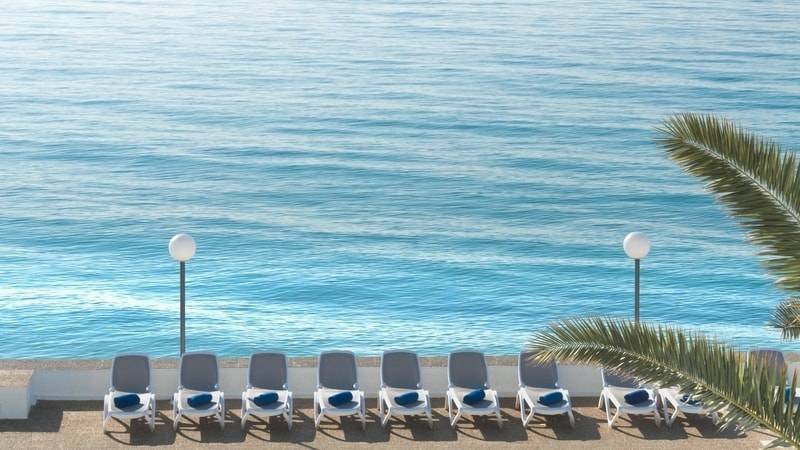 Experience the most enticing things to do in Altea, Alicante. 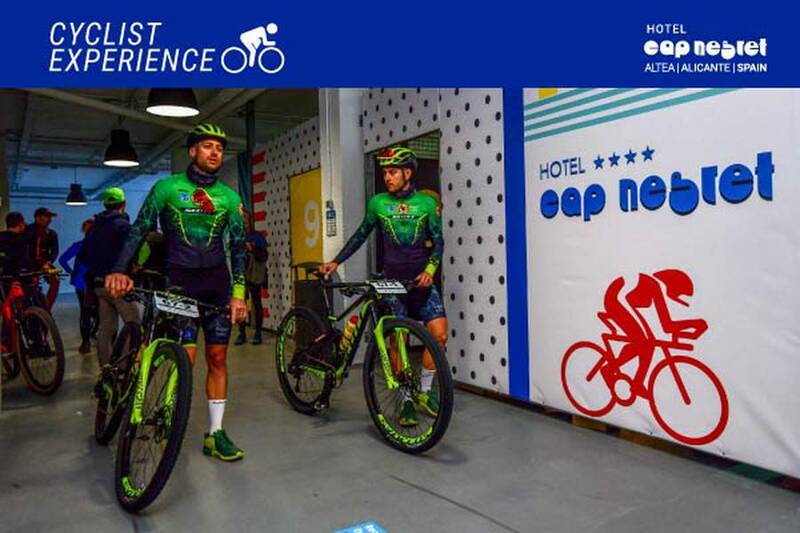 Book now on the official website of Hotel Cap Negret at the best price online. 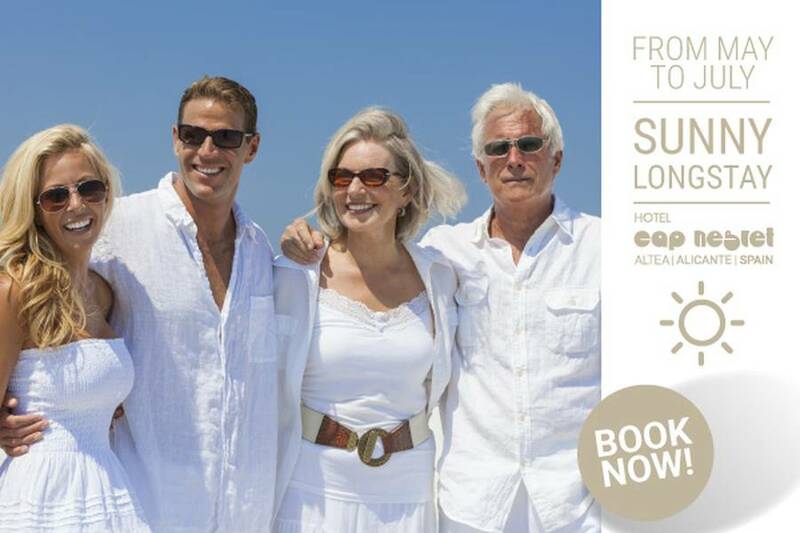 Enjoy all offers Hotel Cap Negret brings to you! 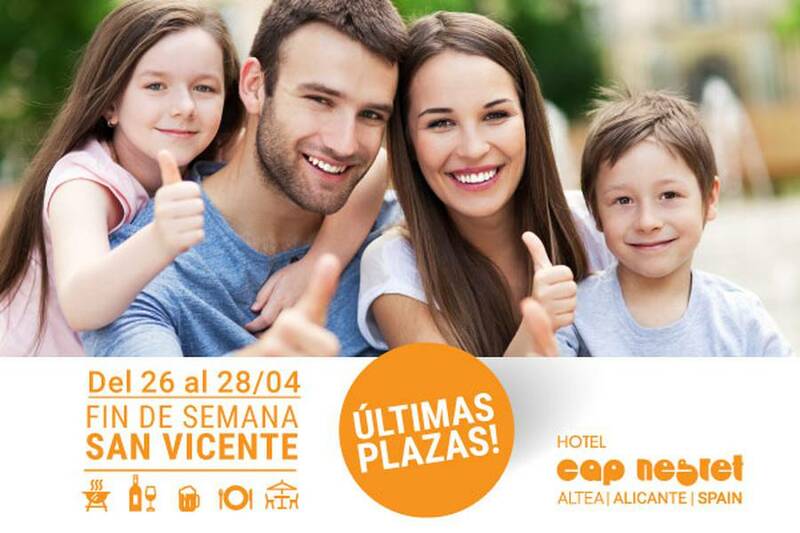 Ven al nuevo Hotel Cap Negret 4* a disfrutar del fin de semana con tus hijos y prepárate para descansar en primera linea de playa mientras que tus hijos se divierten! 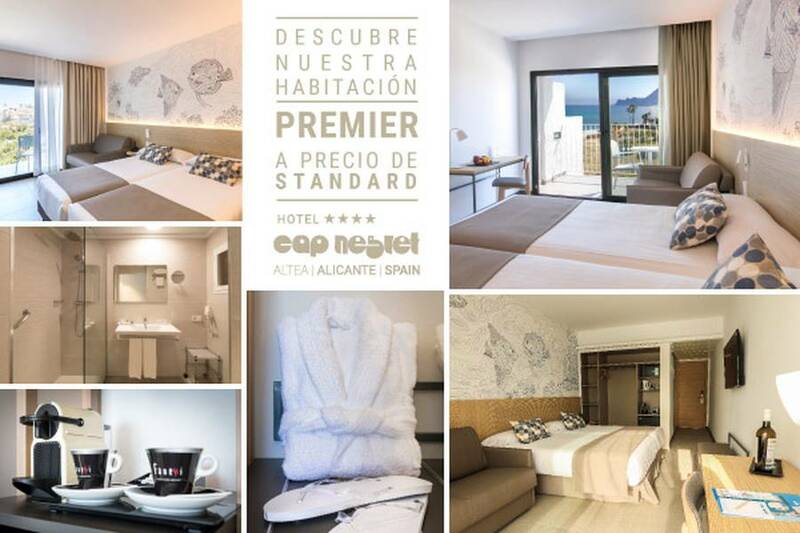 In the new hotel Cap Negret we invite you to try the new premiere room at the price of Standard! 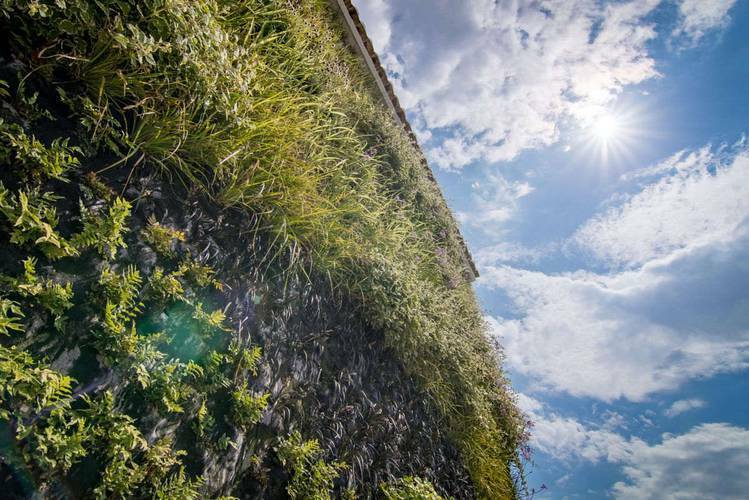 This offer is valid from Sunday to Friday and has a minimum stay of 3 nights, do not let it escape! 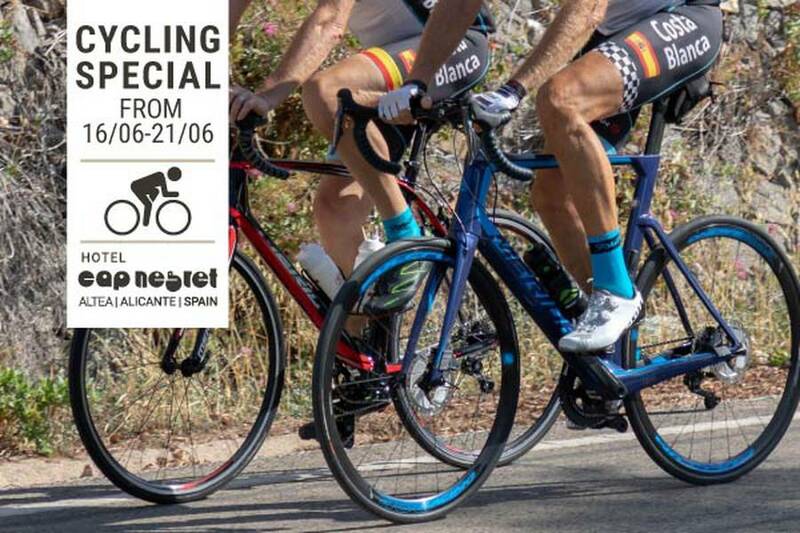 Enjoy this offer of 6 days with rentalbike and guided tours for only 399€. Stay where the Professionals train! Pack 6 days/5 nights Full Board with 4 days rentalbike Merida 5000 and 3 days guided. 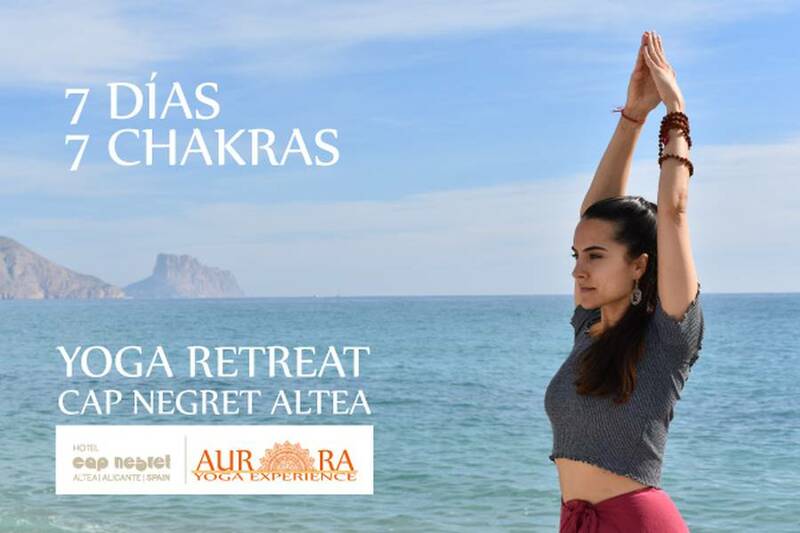 YOGA RETREAT: "THE AWAKENING OF THE CHAKRAS"
Cap Negret Hotel is located close to the sea, where you can enjoy an amazing views from the room´s terrace of the Altea Bay.